After the tragedy on Feb. 14, many students and adults were traumatized, developing anxiety and PTSD. 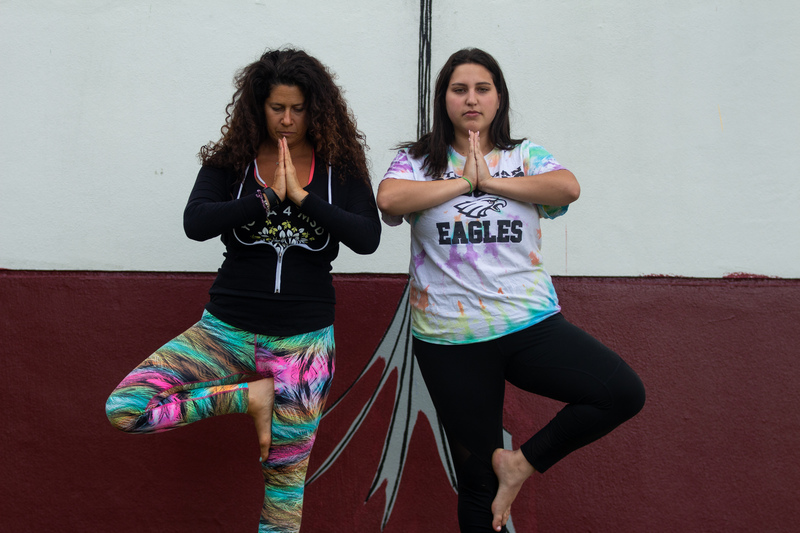 To help cope with the draining and emotional effects, representatives from The Center of Mind-Body Medicine came to Marjory Stoneman Douglas High School to teach students and faculty tools that can be used to help them move forward, healing along the way. After a presentation conducted by the educators, an idea came to Laura Rountree, the Peer Counseling coordinator, and MSD’s girl’s soccer coach. The educators are here to aid the Peer Counselors in their development of skills required to help deal with stress after a trauma. Some skills include proper breathing techniques, physical movement, and meditation to ensure the removal of tension faced by students and adults. In addition, since verbally expressing one’s problems can be an effective stress-relieving method, small groups will be created to share experiences and emotions. The training will be held over a period of four weeks throughout the school year. The instructors will first meet with the peer counselors, reviewing the skills and the science through presentations. The peer counselors will then gather in small groups and will have the opportunity to practice the newly learned skills acquired and reflect on them. “The skills that we are teaching really help balance the autonomic nervous system since they’re breathing, using guided imagery, moving their body, and their laughter and connection with friends adds on to it,” Clinical Psychologist and Director of the Center of Mind-Body Medicine Lynda Richtsmeier Cyr said. The skills not only help one to deal with a traumatic experience, but they are also basic life skills required to deal with stress and anxiety students face from school or just everyday life problems.